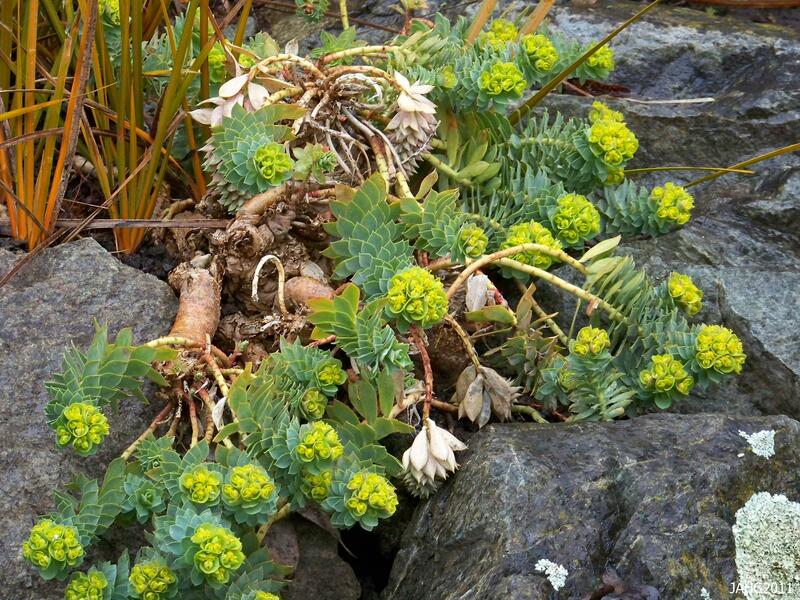 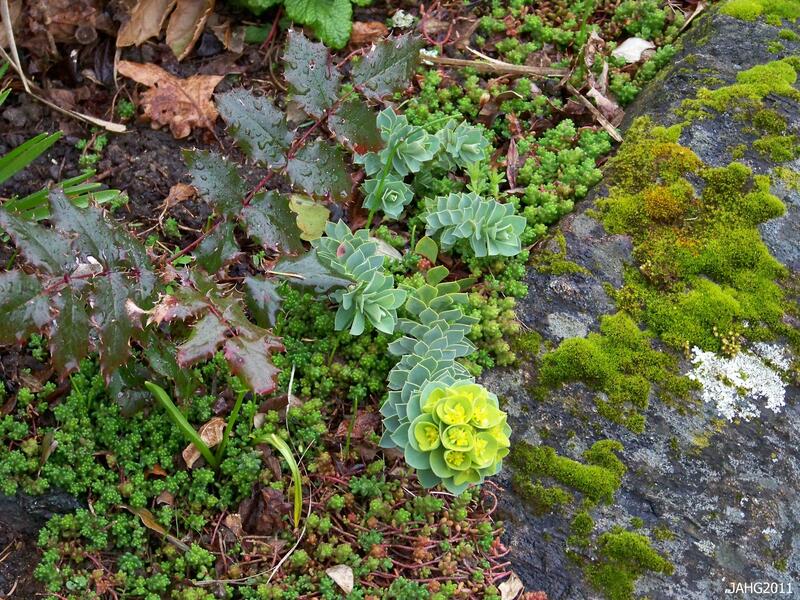 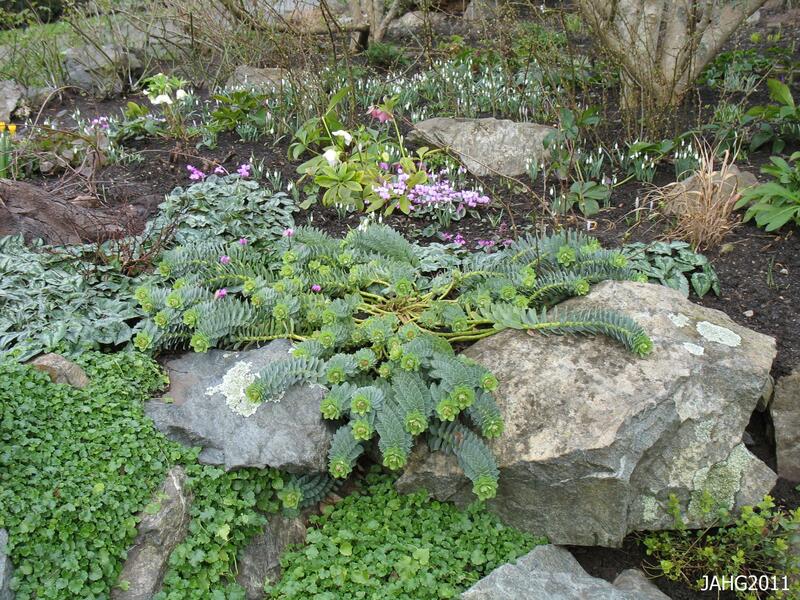 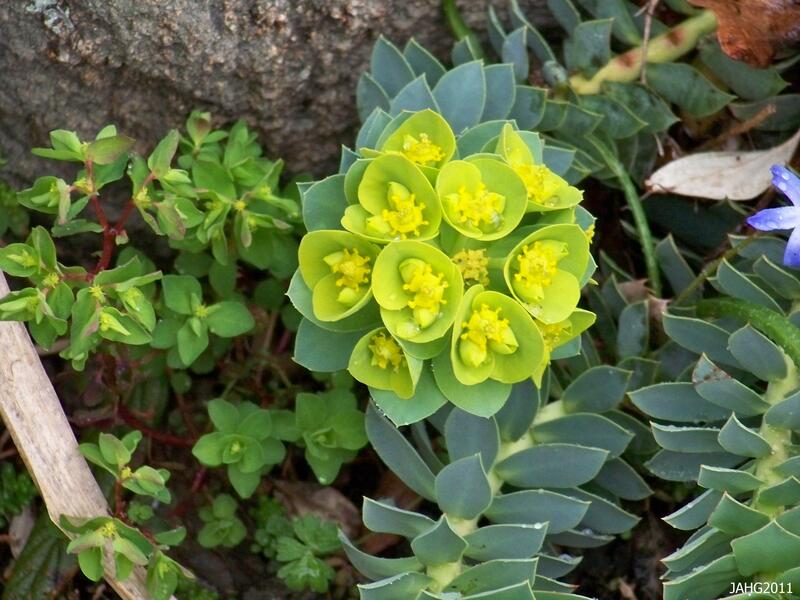 Our Extension agent in Virginia was allergic to the sap of the Euphorbias, he always gave it a wide berth. 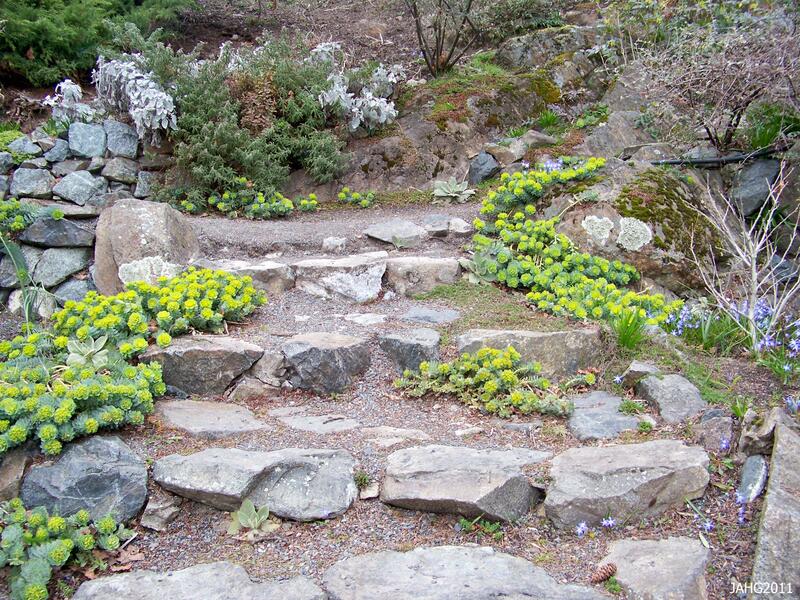 Love the photo of the rock terrace with the Euphorbia. 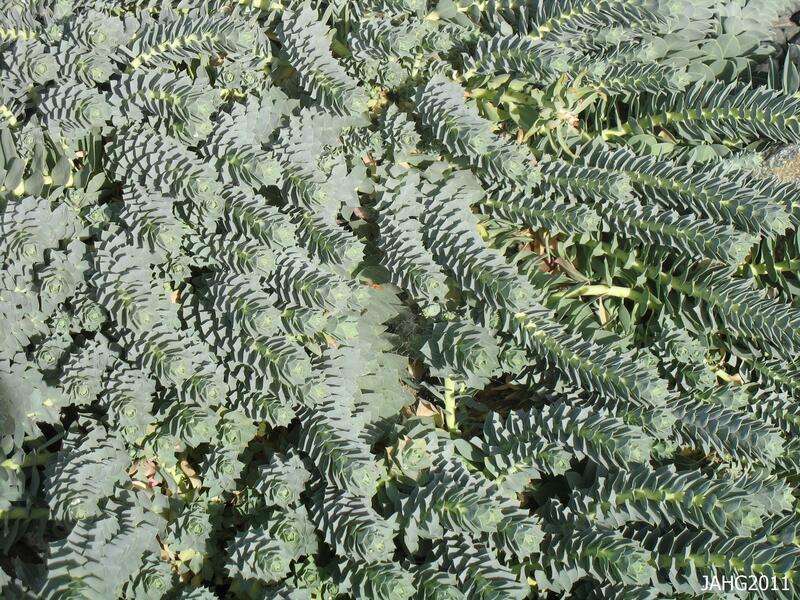 Such an interesting plant.